From the Musikfabrik digital label, streaming or download through Spotify, Amazon, iTunes, or Google Play. Free listening samples! From Leo Records. The links are to iTunes and their free listening samples, but if you want to put money into my pocket instead of Apple’s, please order from me (contact form on my bio page). Or support Leo Records and their wonderful initiatives by ordering from Leo directly. 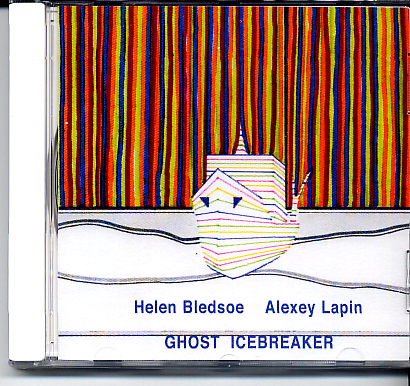 Pioneer recording “Ghost Icebreaker” is the first to feature flute and piano in free improvisation, alternating the playful wizardry of classical flute and piano sounds with ghostly emanations from the abyss. 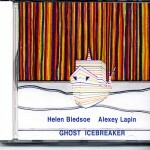 In seven vignettes, the decade-old duo of Helen Bledsoe, flutist of Cologne’s Musikfabrik, and St. Petersburg pianist Alexey Lapin weave a surreal tale of white oranges, the falling sky and another man’s dusk. 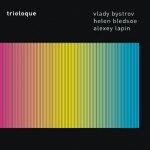 Triologue was recorded live in St. Petersburg on a cold winter night but is the warmest music imaginable. For a spontaneously inventive storyteller Vlady Bystrov and kaleidoscopic pianist Alexey Lapin this is the second album on Leo Records. 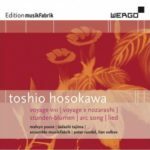 But here they are augmented by the consummate flutist Helen Bledsoe, the soloist of Musikfabrik Cologne, who makes each piece an exhilarating adventure. 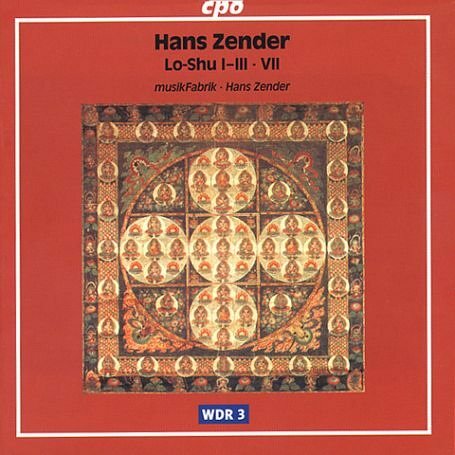 While the conception is of a post-modern, classical sort, the deep sensibilities for “neue musik” come through Helen’s flutes and Vlady’s clarinets coloured by Alexey’s minimalistic and atmospheric explorations on piano. An exceptionally organic flow that draws you into the stream and keeps you in suspense. Good luck – there were not many of these pressed so decently-priced used ones are hard to come by. 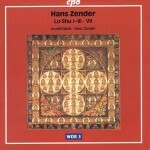 Too bad, there are so few recordings of Hans Zender’s music out there and he writes wonderfully for flute! 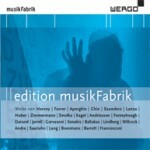 Here is the Amazon.de link. Here is the Amazon.com link. 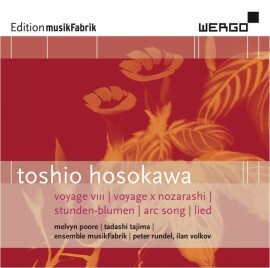 Toshio Hosokawa, Lied for flute and piano with Ulrich Löffler, piano. Joël-François Durand, Ombre/Miroir for solo flute and ensemble.